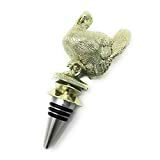 This Thanksgiving, serve up wine to your guests that is fully decked out for the holiday feast with this cool new Turkey Wine Topper. 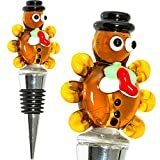 This whimsical little turkey sits on top of a wine bottle and is crafted from colorful polyester and cardboard. 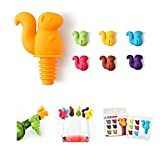 It also makes a nice decorative accent on a wine bottle you intend to bring as a gift to a Thanksgiving dinner.